Kantar Worldpanel's 2018 Innovation Ranking. 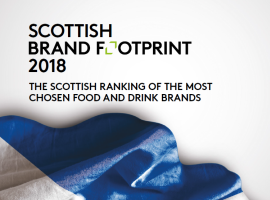 The Brand Footprint ranking reveals how consumers in Scotland and Great Britain are buying FMCG brands. 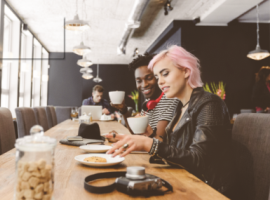 A new insight report from Kantar Worldpanel uncovers how brands, retailers and manufacturers can create stronger connections with consumers through experiences. 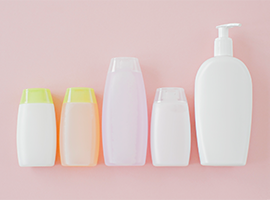 Kantar Worldpanel's ranking of the top performing innovations in personal care. 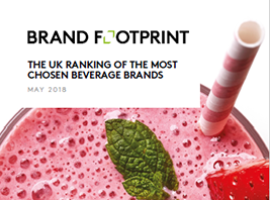 Packed with insights on key themes and market trends, our Brand Footprint report on the top 20 most chosen UK beverage brands. 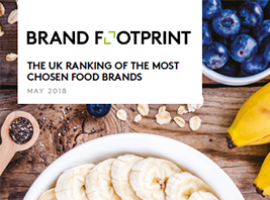 Packed with insights on key themes and market trends, our Brand Footprint report on the top 20 most chosen UK food brands. 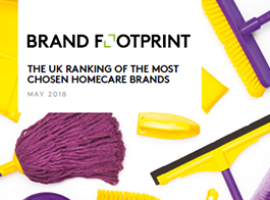 Packed with insights on key themes and market trends, our Brand Footprint report on the top 20 most chosen UK homecare brands. 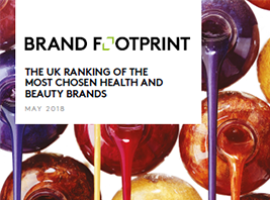 Packed with insights on key themes and market trends, our Brand Footprint report on the top 20 most chosen UK health and beauty brands. 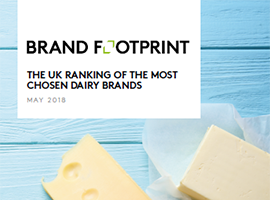 Packed with insights on key themes and market trends, our Brand Footprint report on the top 20 most chosen UK dairy brands. 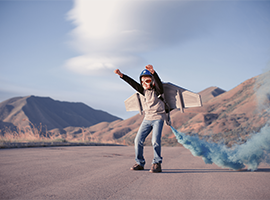 Our latest Thoughts On paper uncovers how brands can tap into the opportunities in the growing Out of Home sector. 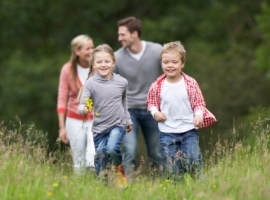 Our latest paper looks at the changing family unit. Thoughts On...Discounters: Should my brand be listed? DownloadThoughts On...Discounters: Should my brand be listed? Insight Paper - Shopping for Groceries: What if online retail was bigger than Tesco? DownloadInsight Paper - Shopping for Groceries: What if online retail was bigger than Tesco? Insight Paper Collection - Online On Track? 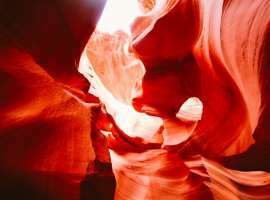 DownloadInsight Paper Collection - Online On Track?